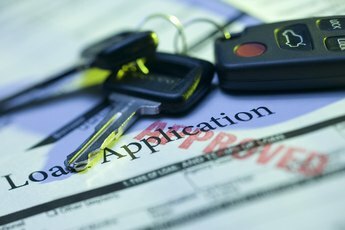 If you apply for a loan for a new car or home, but your credit is not so good, you might need to get a co-signer to get the loan approved. 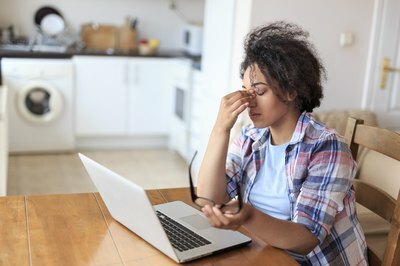 If your co-signer files for bankruptcy while you're still paying off the loan, you might worry that the loan is in jeopardy. But relax -- that's not quite the case. If your co-signer unexpectedly files for bankruptcy, it will have no impact on the loan you both co-signed for or your credit as long as you continue to pay your bill on time. 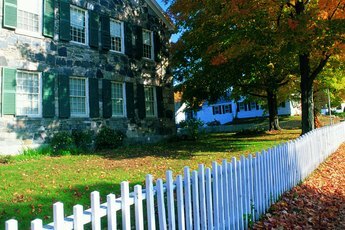 When someone co-signs on a loan, he assumes responsibility for making sure the loan gets paid off if the primary borrower can't make her payments. The loan account gets placed on both signers' credit reports. Lenders typically only allow co-signers who have solid credit because the co-signer is considered the insurance policy for the loan. But lenders do not have a crystal ball, and can't always predict whether a co-signer will run into financial problems somewhere down the road. If you apply for a loan, that loan account is still in your name. The lender trusts you to pay it back, regardless of what might happen with your co-signer's finances. This means that if your co-signer files for bankruptcy, it only affects her credit, loans and finances. The lender cannot punish you for something that happened to your co-signer, as long as you are making your payments on time. Your personal credit score should remain unaffected by the co-signer's fiscal woes. Even though a co-signer's bankruptcy filing should not affect your personal accounts, you should still inform the lender what has happened. The lender likely will know already, but assuring the lender that you will continue making the payments on time lets the bank know that you are responsible. As long as you keep up your payments, the lender has no reason to take action against you or your loan, and your credit score should improve. Although your personal credit rating won't be affected by a co-signer's bankruptcy, be aware that it may show on your credit report that the loan has gone into bankruptcy. The report will not say that you have gone into bankruptcy, just that the loan has. In addition, you will no longer have a co-signer on the loan because he has gone bankrupt. Unless you skip payments, your credit rating should remain stable, but it is best to discuss the situation with the credit bureau. The bureau may remove the statement wherever it is connected to your personal rating. Law Dictionary: What Happens to My Car If My Cosigner Files for Bankruptcy? Dave Ramsey: What Happens to the Car If a Co-Signer Files Bankruptcy? What if a Co-signer Has No Credit History? How Many Times Is a Credit Report Pulled for a Home Loan? Can You Build Credit Through Co-Signing? How Does a Re-instated Loan Affect Your Credit? 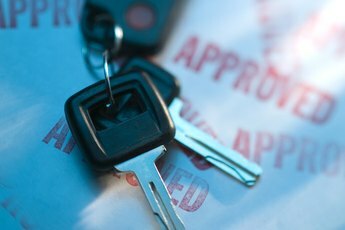 Does My Credit Score Matter When Someone Cosigns a Car Loan for Me?